A HUBERROSS brand of 100% silk ties comes in many different design that match well with the shirting fabrics from HUBERROSS. 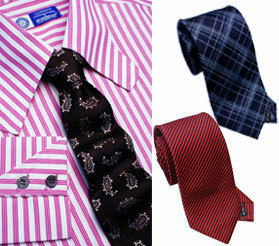 The ties is made from the finest silk that is woven and stitch with care by craftsmen from Italy. Our HUBERROSS buttons comes in different design, thickness and colors.